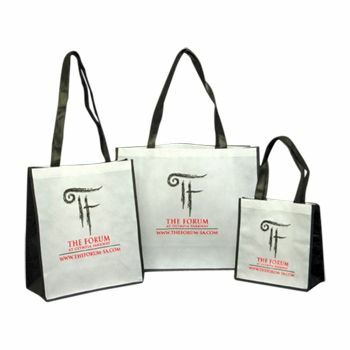 Promote environmental awareness by providing clients or customers with shopping bags that are not only customizable but are also designed for reuse. 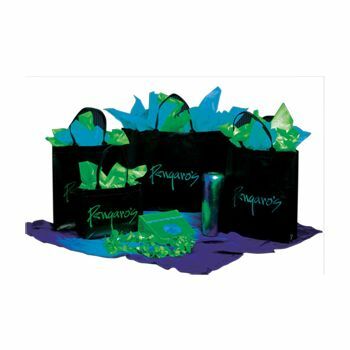 Available in a rainbow of colors, each tote features quality construction that ensures endurance. 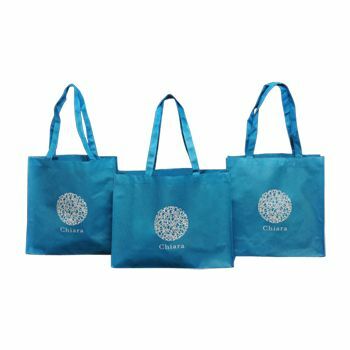 Heavy-duty stitching, reinforced tops and bottoms combined with convenient 28-inch paired handles make these bags a welcome alternative to other packaging choices. Add a company logo, favorite design or unique lettering in a contrasting color that represents your business or service. Every time the bag is reused, the advertising continues. 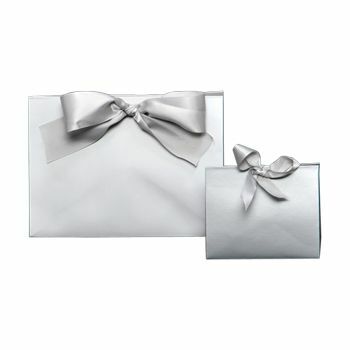 Created in ample sizes, the bags readily accommodate foods, products or gifts. Do yourself, your clients and the planet a favor, place an order today.